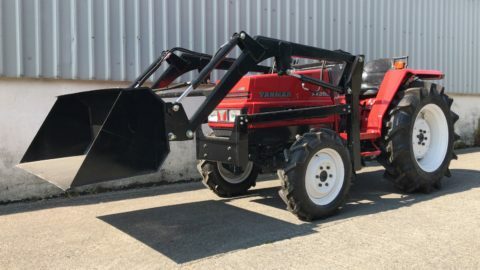 Small tractor with ~30 HP engine, 25 HP PTO output, 4WD, shuttle shift, power steering and turning assistance. 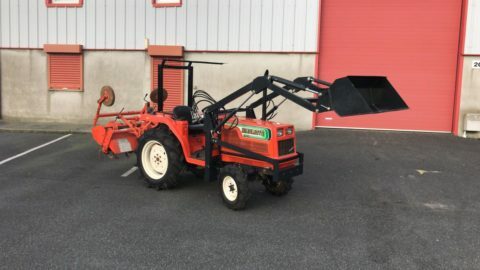 Rotary tiller included in the price. 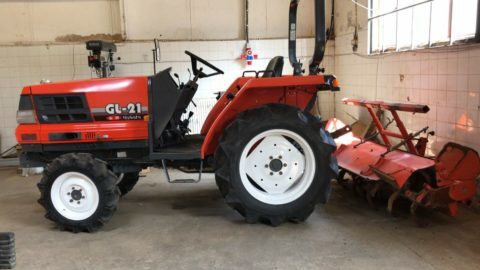 Compact tractor with 30HP equipped with strong front-end loader. 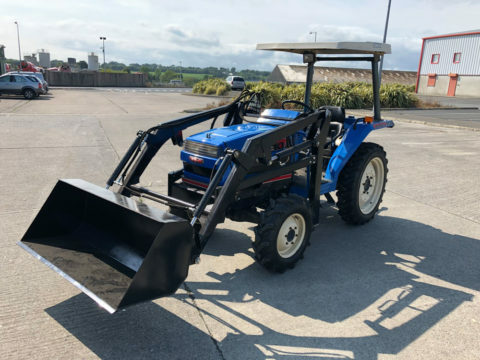 Loader with interchangeable bucket and bale spears mounted on a quick hitch. 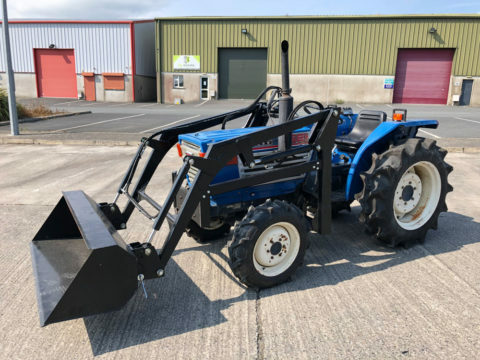 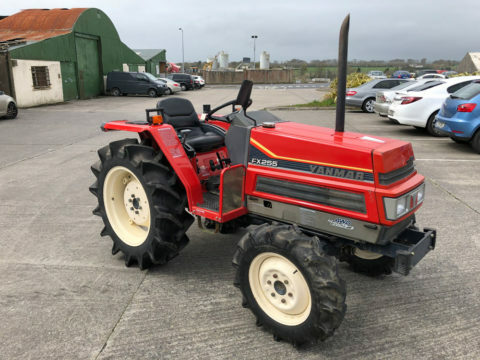 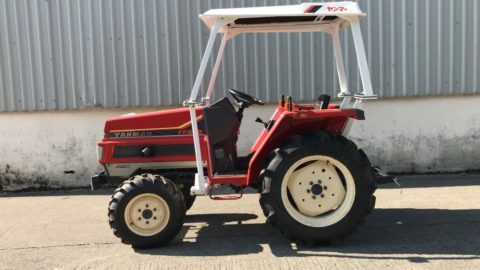 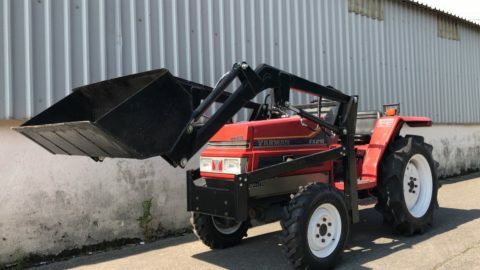 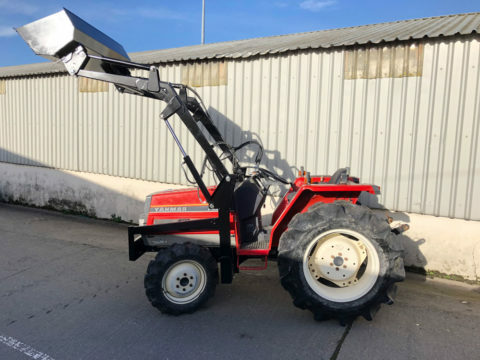 Solid 20 HP compact tractor with front-end loader and power steering in great condition. 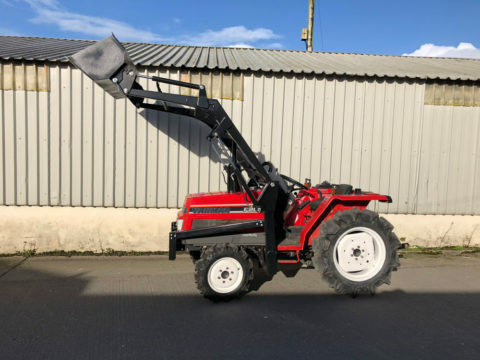 Works with almost all attachments on the market.